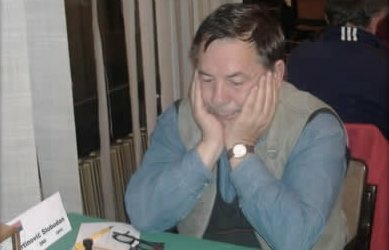 Grandmaster Slobodan Martinović – Šoća suddenly passed away on 10th January at the age of 70. Martinović was a social and likeable person, respected trainer and excellent team player. Grandmaster since 1978, he was one of the symbols of golden chess era in Smederevska Palanka. In the recent years he played for ŠK “Niš” and last year he represented “Crvena Zvezda”. Only two weeks ago he played in the Pozarevac Open Championship.